Travellers booking Goway’s iconic Zambia walking safari before Feb. 28 will get an early booking discount of $250 per person. In addition, agents will receive an additional $20 per passenger on their Goway Rewards card. 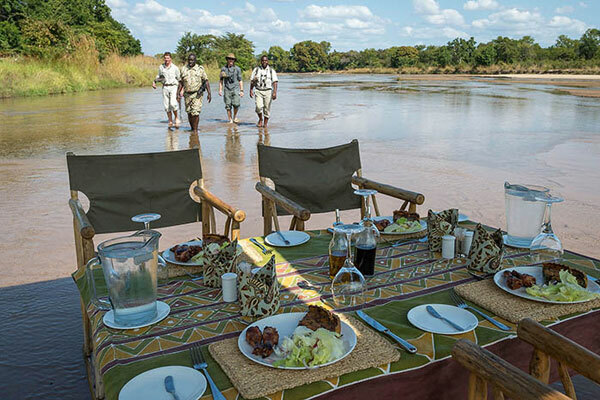 According to officials, Zambia, known as the “true Africa,” pioneered the walking safari. The exclusive Bushcamps used on this safari keep things small, with each one situated in a remote location far from other camps and tourists. Accommodating no more than eight guests, each of the six Bushcamps has its own distinct character and offers an unsurpassed immersion into some of the most remote and wildlife-rich landscapes in Southern Africa.